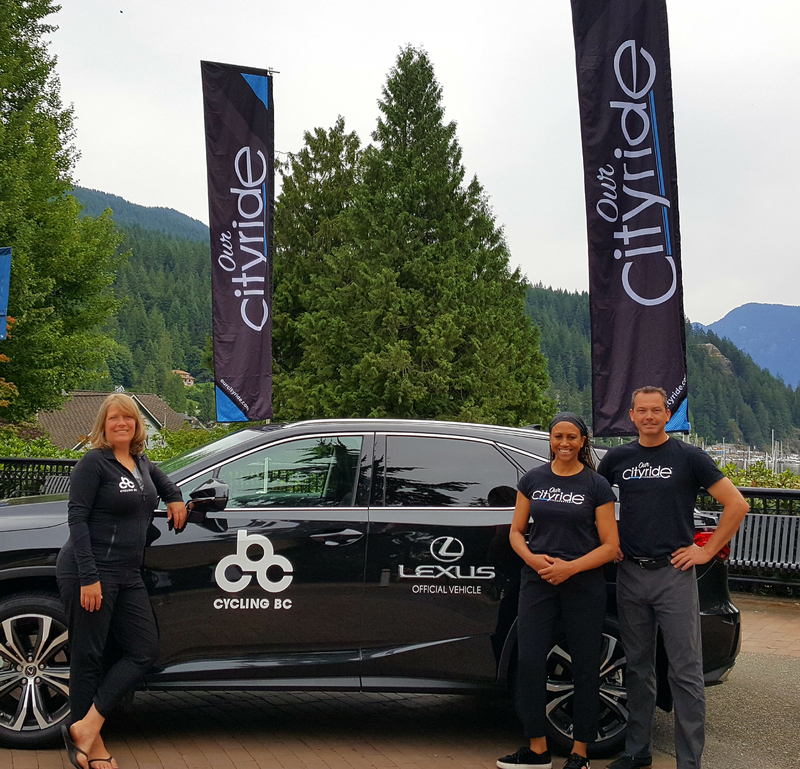 Lexus Canada Partners with 365 International Sport Foundation for their 2nd Annual Our Cityride Vancouver event. 365 International Sport Foundation (365 ISF) is pleased to welcome Lexus Canada as a Partner of Our Cityride Vancouver. Lexus Canada will be the official vehicle partner for Our Cityride Vancouver. 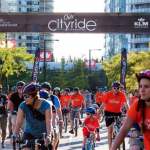 Over the past few years Lexus has been a partner of Cycling Canada and they see the benefits of an event such as Our Cityride not only in Vancouver, but as it expands across the country in other locations. Through Cycling Canada and Cycling BC, who are also an official Lexus supported organization, this was a perfect evolution for Lexus to be part of an event like Our Cityride. 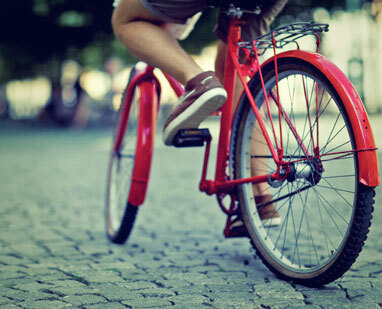 Our Cityride was created to bring communities together through sport. 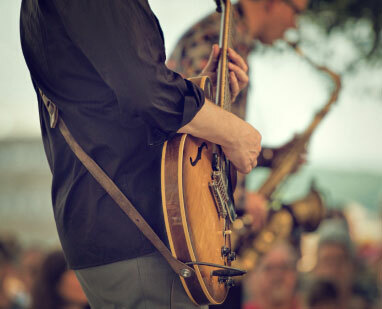 Last year’s inaugural event saw thousands of participants attend the family friendly Festival and Ride through the streets of Vancouver past iconic sites and through Vancouver’s communities. Last years event was endorsed and supported by Cycling BC with their iRide program that saw hundreds of kids go through their skills course at the all inclusive free Kids Zone. Our Cityride looks forward to continuing to grow this partnership with iRide as grass roots awareness and rider education is the start to a lifelong appreciation for riding a bike. 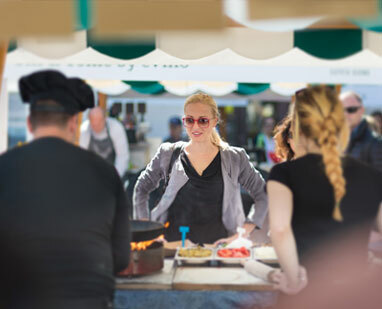 We look forward to another memorable Ride and Festival on August 18th, which will also include; Live Entertainment, Food Trucks, Beer Garden, International Expo, Kids Zone and a Free Bike Valet.